CHICAGO, IL --(Marketwired - February 18, 2016) - The WunderLand Group, a leading staffing agency in the Digital, Creative and Marketing industries, announced today they have won Inavero's Best of Staffing® Client and Talent Awards for providing superior service to their clients and job seekers. Presented in partnership with CareerBuilder, Inavero's Best of Staffing winners have proven to be industry leaders in service quality based completely on the ratings given to them by their clients and the permanent and temporary employees they've helped find jobs. On average, clients of winning agencies are nearly three times more likely to be completely satisfied and talent of winning agencies are 50% more likely to be completely satisfied with the services provided compared to those working with non-winning agencies. 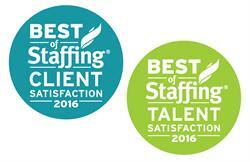 Award winners make up less than two percent of all staffing agencies in the U.S. and Canada who earned the Best of Staffing Award for service excellence. Focused on helping to connect talent with the right job openings across the US, WunderLand received satisfaction scores of 9 or 10 out of 10 from 81.3 percent of their clients and 68.7 percent of their talent, significantly higher than the industry's average (27 percent and 49 percent, respectively). "We are honored and grateful to be recognized for this award after our first attempt," said WunderLand's Vice President, Carrie Poulos. 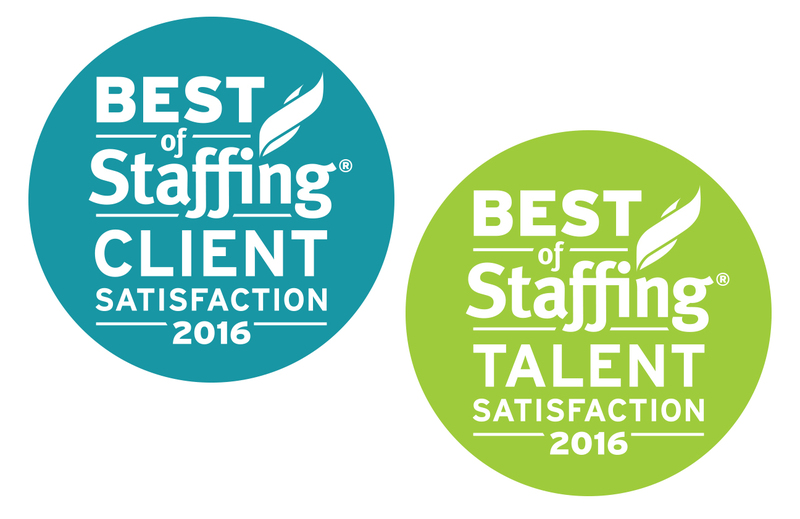 "This recognition validates the unique culture we have fostered both internally and with the talent and clients we serve. We keep it simple, transparent and honest, providing the same level of respect to our talent and clients as we do each other, differentiating our service in a highly competitive marketplace." The teams at WunderLand are Talent Acquisition Experts who connect companies with in-demand digital, marketing and creative talent. The experience, insight, and market knowledge they provide has earned them client and candidate loyalty and a reputation for quality. Visit http://www.wunderlandgroup.com.